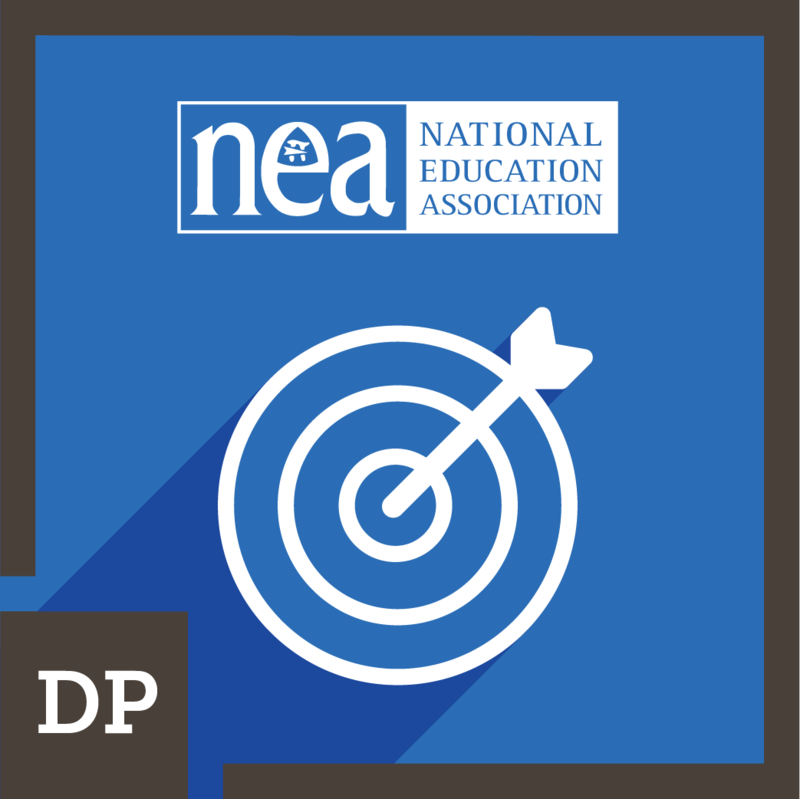 You will learn to reclaim classroom assessment to propel meaningful teaching and learning. Quality classroom assessment practices renew a focus on day-to-day, minute-by-minute learning that improves student outcomes. Through formative assessment practices, students know where they are in their learning, where they need to go and how to get there. Teachers have information they need to inform their next instructional steps. And families have more useful information to know how their student is doing in school. 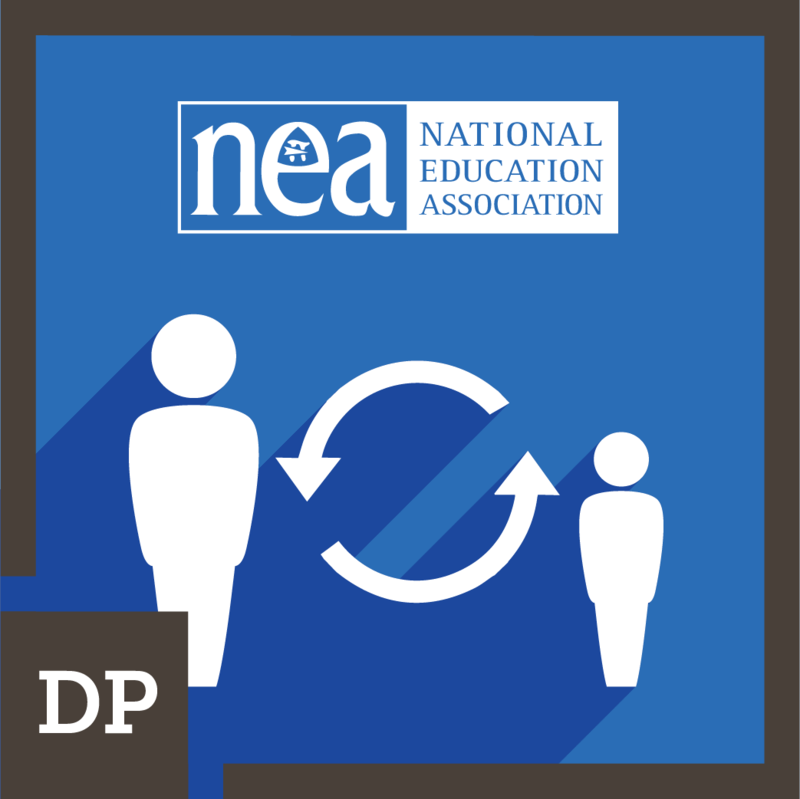 The educator creates or revises a quality performance assessment, implements it in the classroom, and reflects on the process to inform further instruction. Educator demonstrates an understanding of the characteristics of effective feedback, as well as how learners will access and use descriptive feedback to improve their learning. 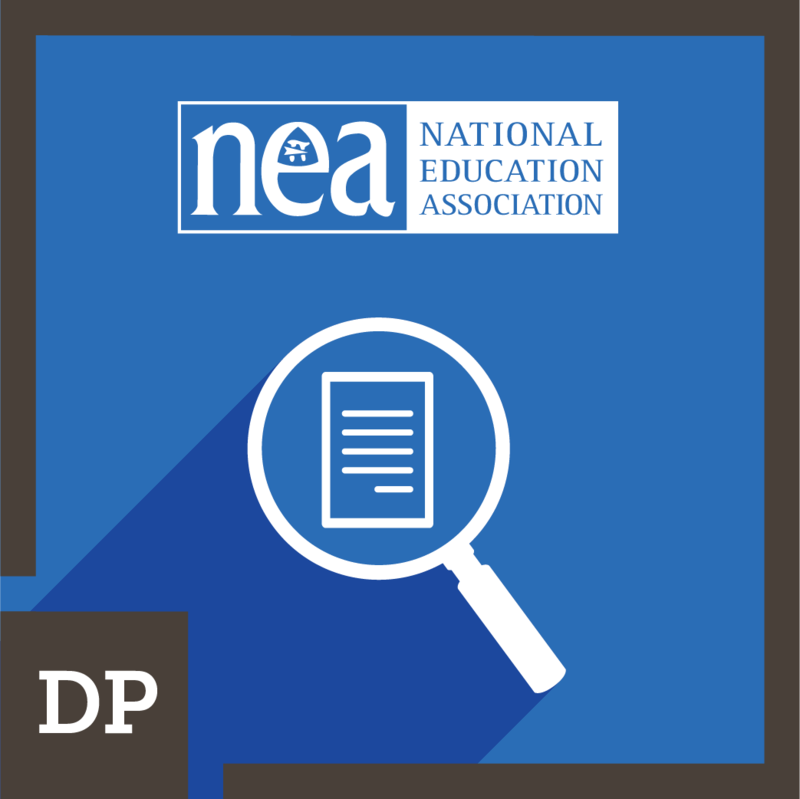 Educator designs sound assessments that generate accurate evidence of student learning. 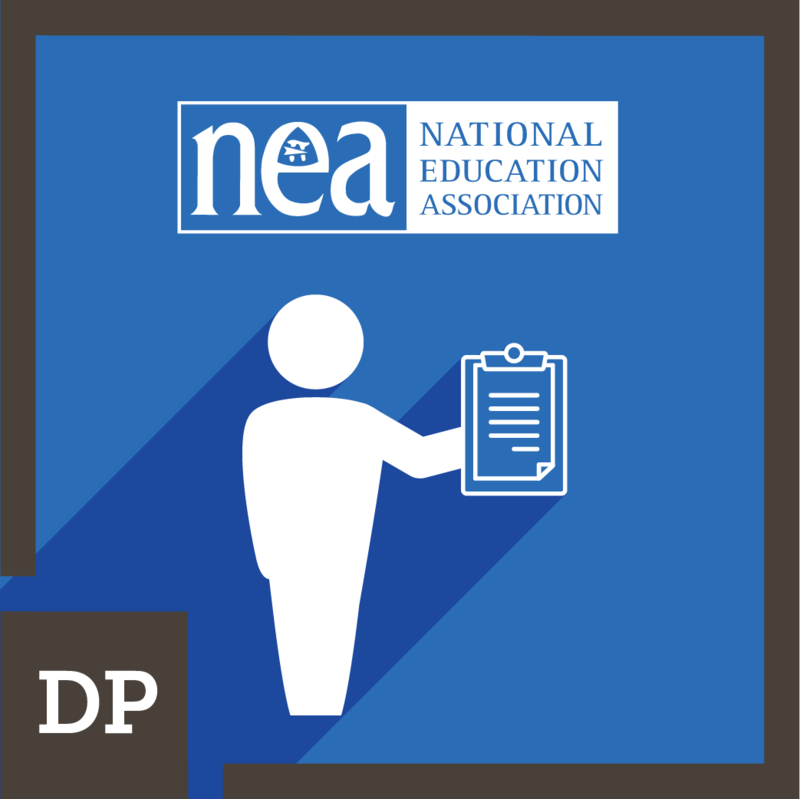 The educator's rubrics meet quality criteria that provide accurate feedback regarding student learning. 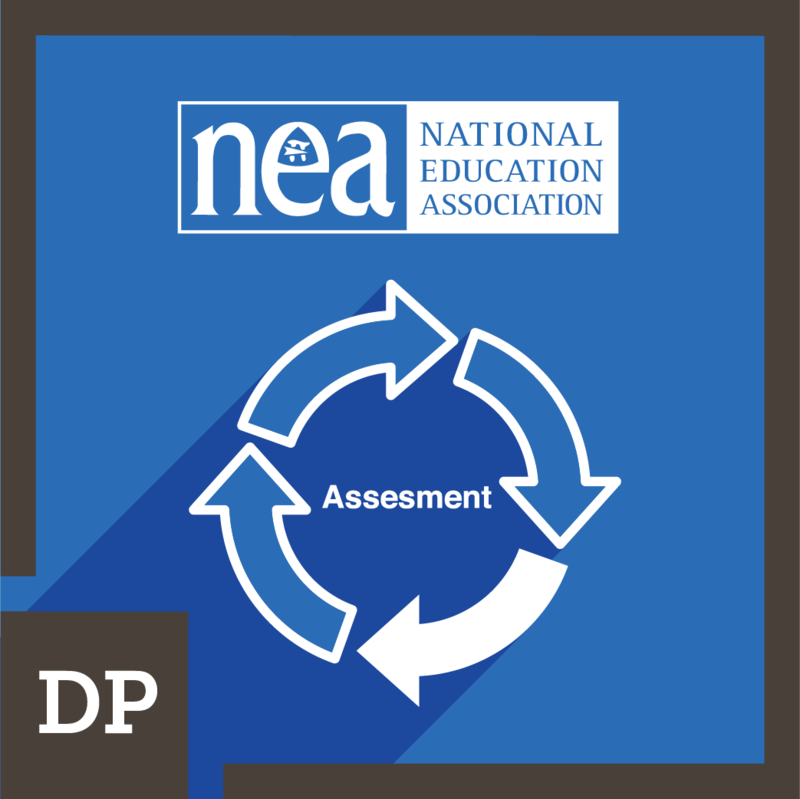 Educator recognizes assessment as an integral part of the teaching and learning cycle and regularly uses it to plan or revise instruction and to help students set goals for learning. 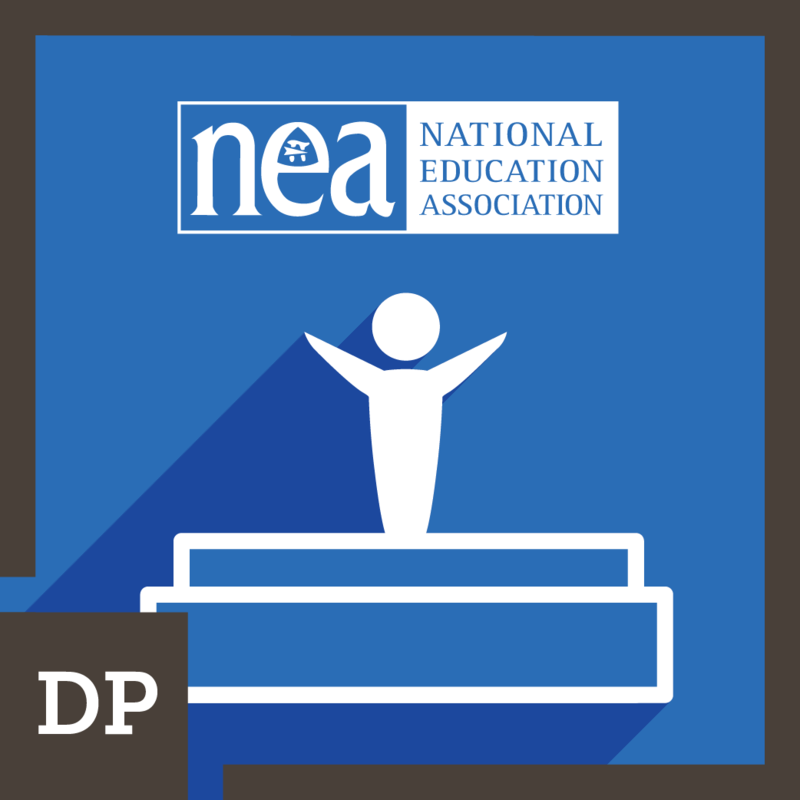 Educator uses the foundational principles of quality assessment practices to design classroom assessments and assessment practices to provide all important stakeholders (educators, students, families, policymakers, etc.) with useful information about student learning. Educator uses learning targets to create a shared vision for learning expectations, to establish success criteria, and to engage students in the intended learning.